Cannabidiol (CBD) oil is quickly becoming one of the biggest trends in beauty and wellness, as top athletes, celebrities, and doctors embrace it’s anti-anxiety, antioxidant, and pain-relieving properties. A powerful anti-inflammatory agent, this non-psychoactive compound of the cannabis plant can benefit the body and skin in myriad ways. 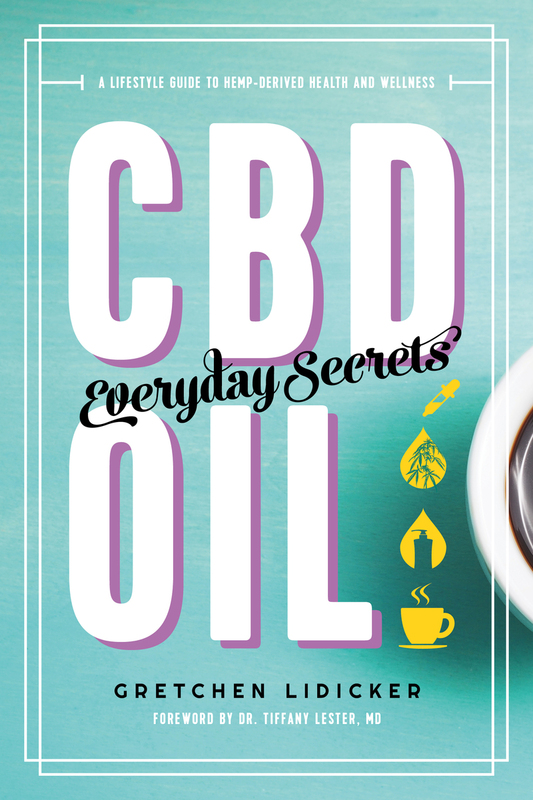 Using the latest science and drawing from the knowledge of leaders in the health and wellness world, this book is a one-stop lifestyle resource for all things CBD, including how to pick a high-quality product and what you need to know before you take CBD for the first time. Thirty appealing recipes—from CBD-infused popcorn to ginger tonics to chocolates—help readers incorporate CBD into their daily routine.